The rapid development of Chinese cruise industry has attracted high attention by the leaders of the nation. President Xi Jinping has inspected the cruise port and cruise related activities for three times. Premier Li Keqiang asked the development of the cruise industry for three times, which sent great encouragement to Chinese cruise industry.  The 12th China Cruise Shipping Conference (CCS12) will be held in Sanya from November 5 to November 7. 4 international cruise companies, 5 ministries from central government, 6 central owned enterprises, 6 cruise tourism pilot areas, and 10 major cruise ports. DING Nong, Vice General manager of China Cosco Shipping Co. Ltd.
William HARBER, President, China & Asia-Pacific of Hurtigruten Cruises. 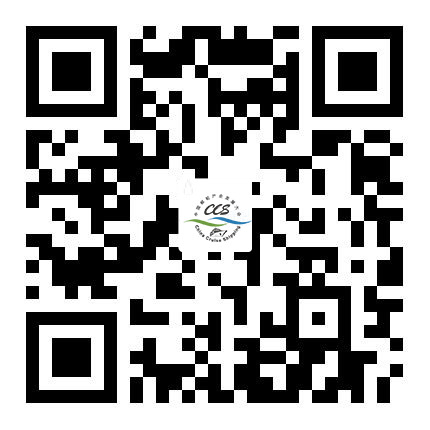 Sanya Phoenix International Cruises Port Development Co., Ltd.
Fuzhou Cruises Tourism Development Pilot Zone.